Samsung will supply OLED displays for the iPhone 9 in 2018, according to a new report. 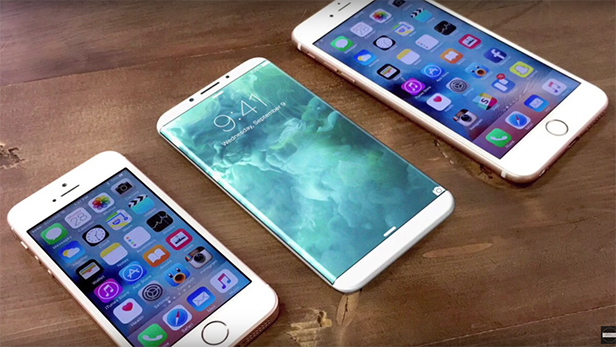 Now, a report from the Korea Herald claims that Samsung will also be producing up to 180 million OLED displays for 2018’s iPhone 9 and iPhone 9 Plus, with the former apparently measuring 5.28 inches and the second sizing up at a more phablet-esque 6.46 inches. Other manufacturers also rumoured to be in the running to produce OLED screens for Apple’s next iPhones are fellow South Korean firm LG, and Chinese outfit BOE Display. It’s also interesting to note that the sizes of the rumoured Samsung displays are significantly larger than the current-gen 4.7-inch iPhone 7 and 5.5-inch iPhone 7 Plus. Could Apple be plotting a radical design overhaul in line with the iPhone’s 10th anniversary?